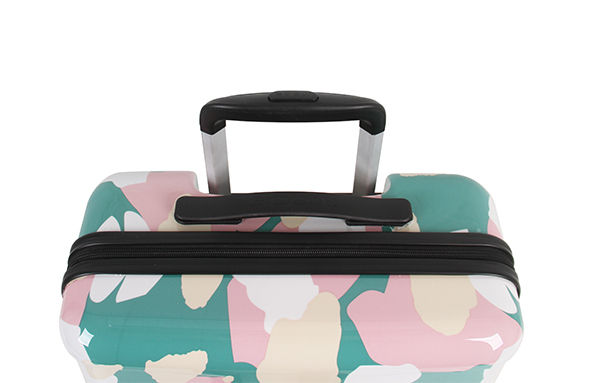 Painting Board-2018 Summer Collection-New Collections-Product Showroom-MODS Luggage China Limited. 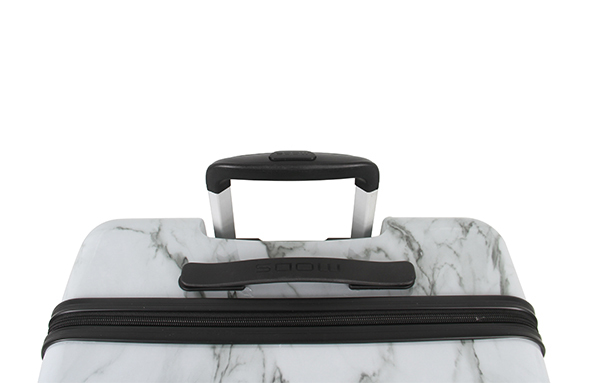 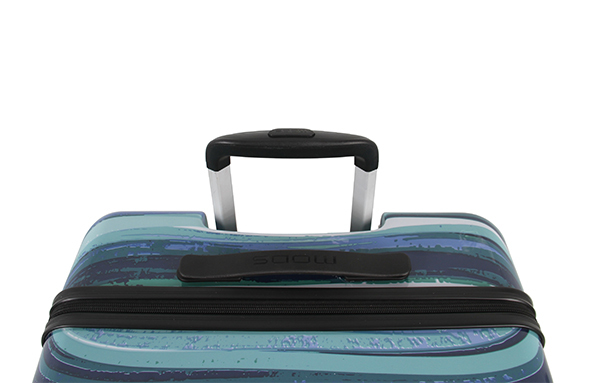 We designed the best shape of luggage on that could be put every piece of our idea. 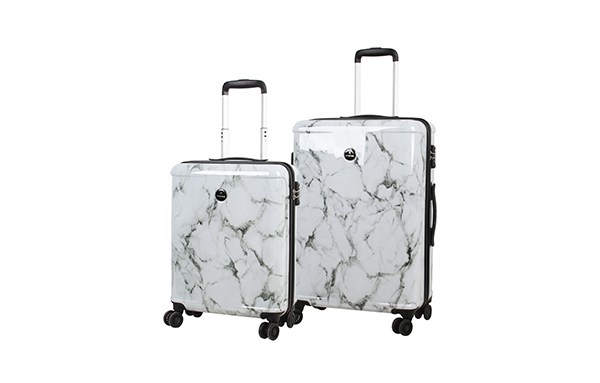 A city scene, a star night, the pattern of marble, it is your stage to decide what you hope to draw. 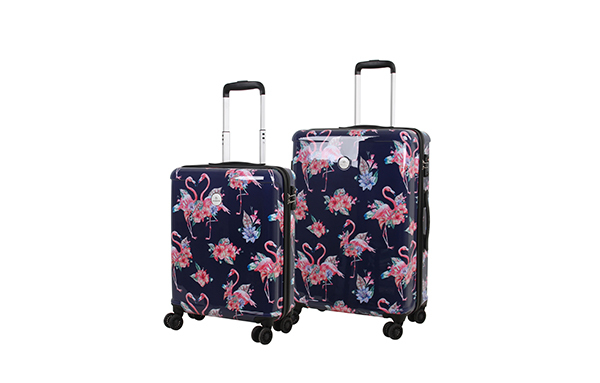 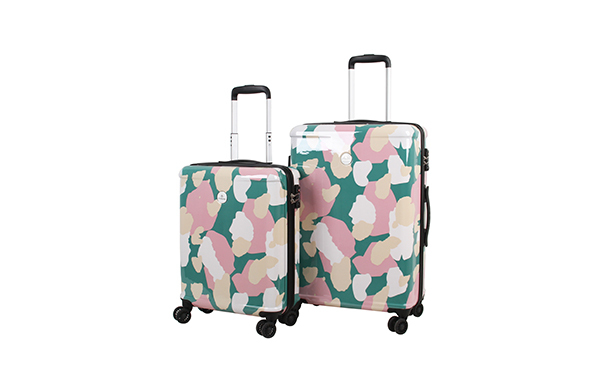 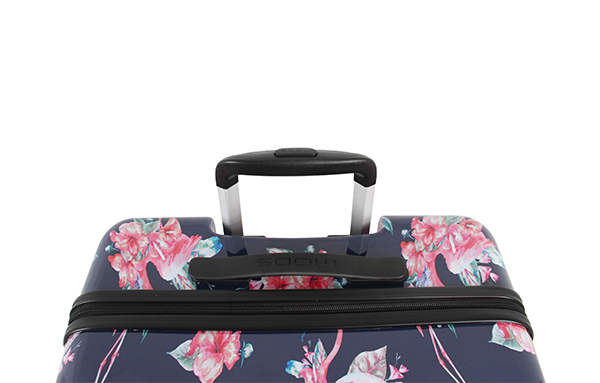 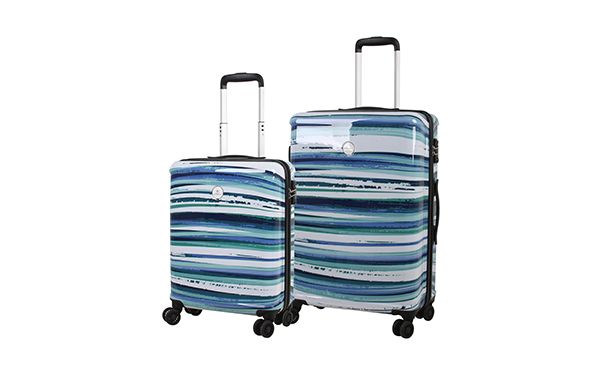 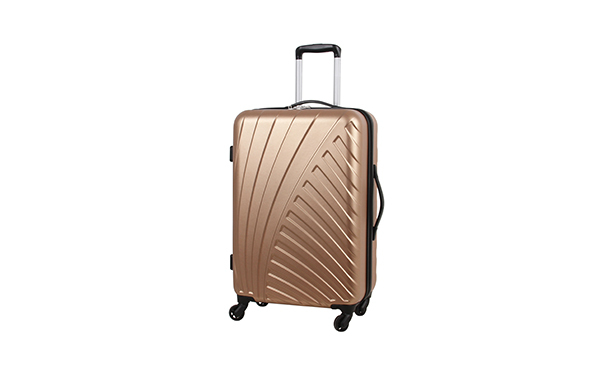 The innovation, together with smooth wheels and comfortable handles, make this luggage unique and practical.